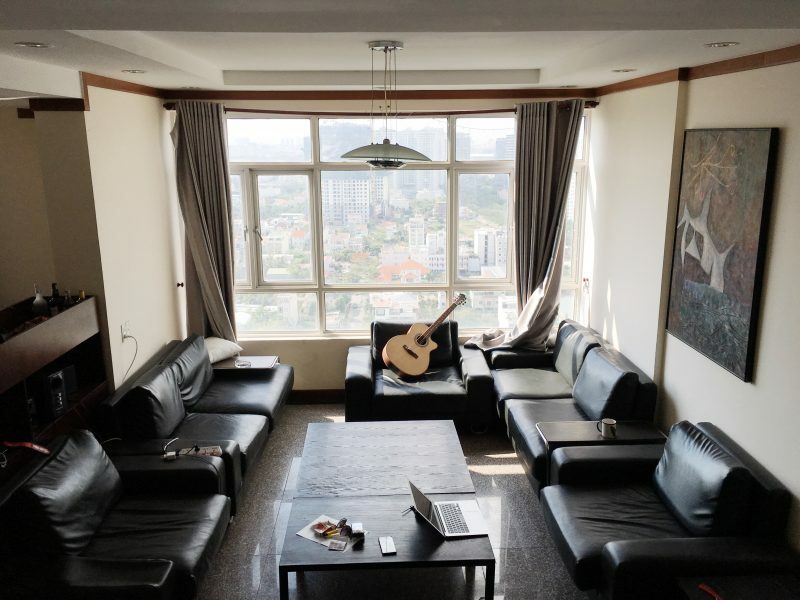 This duplex is in HAGL apartment next to Phu My Hung area – central of D7 with the most luxurious entertainment services in Saigon. 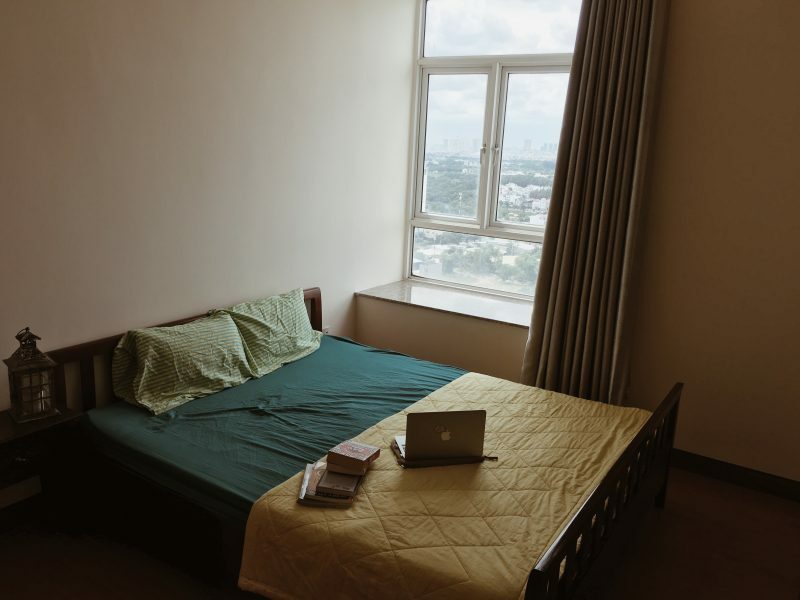 It takes around 15 minutes to the center of District 1, 5 mins to University Village and 7 mins to RMIT University. 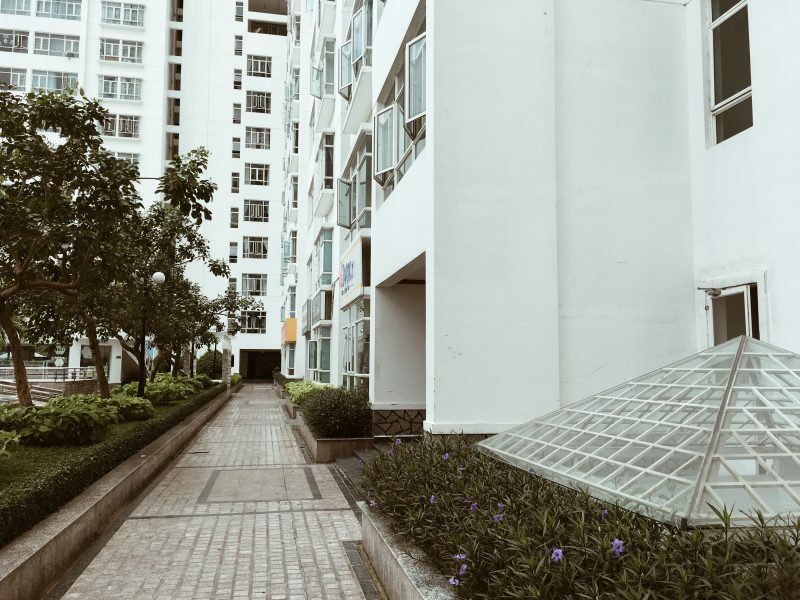 The location is also near FV Hospital, complexes, exhibition fairs, Crescent Lake, SC VivoCity. 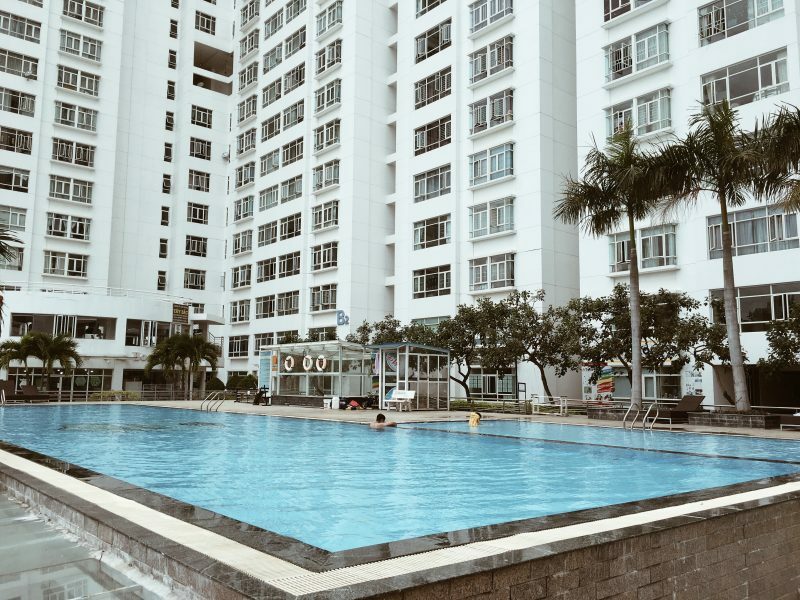 It has a fresh living environment, civilized community, and modern living neighborhood. 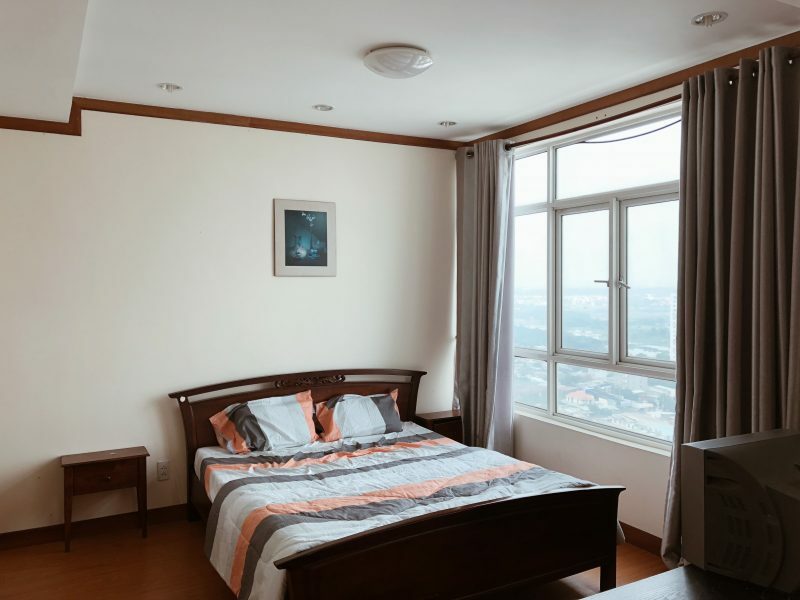 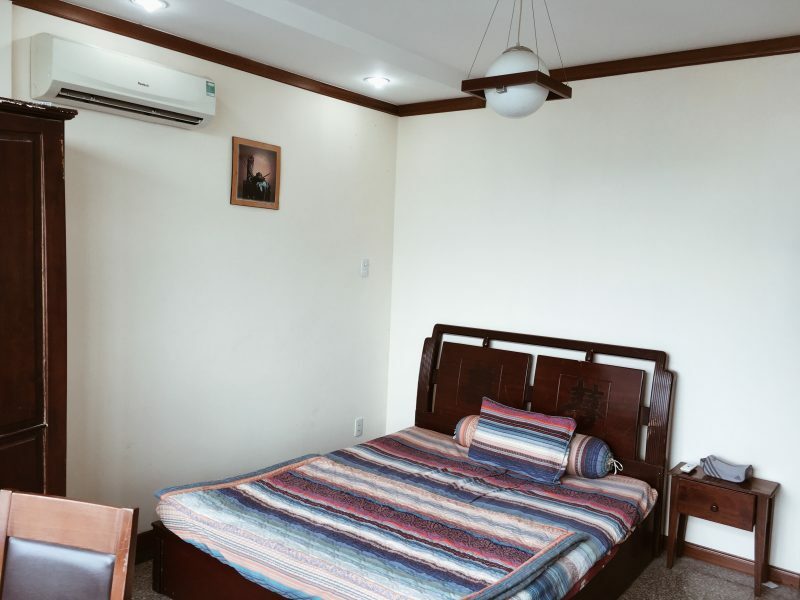 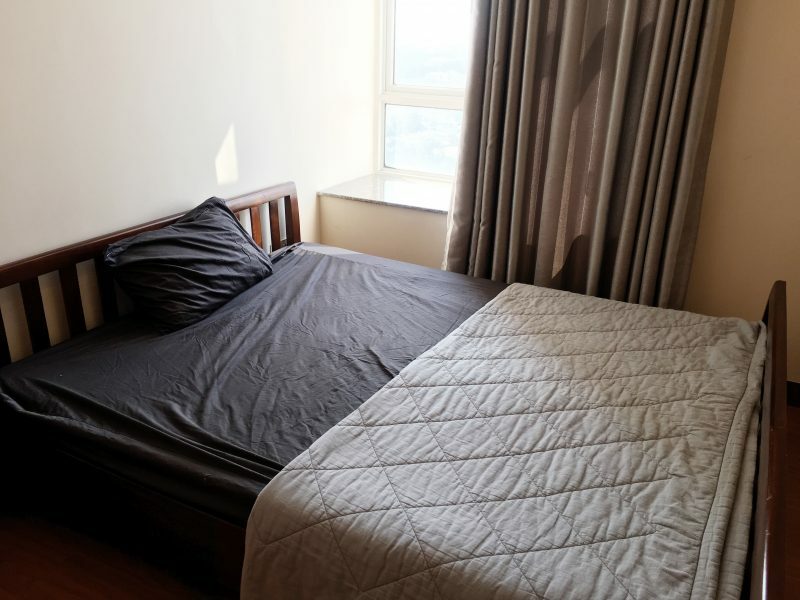 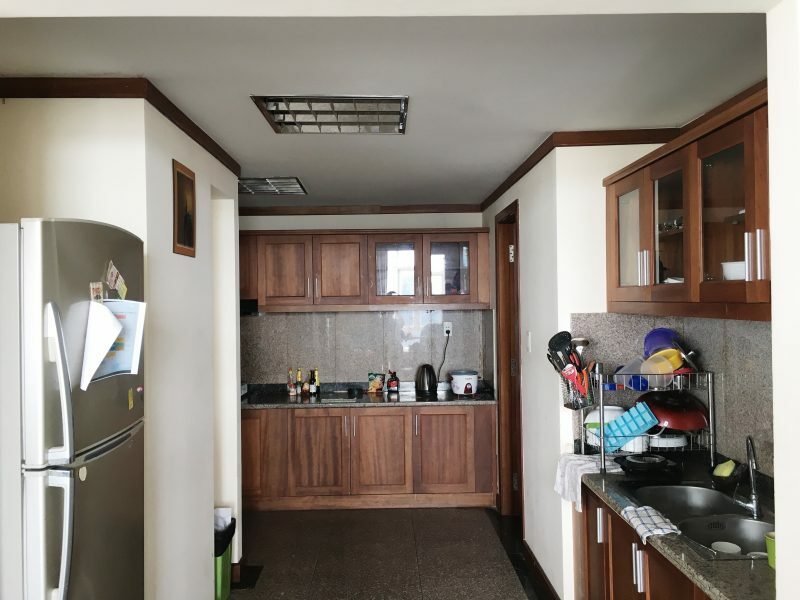 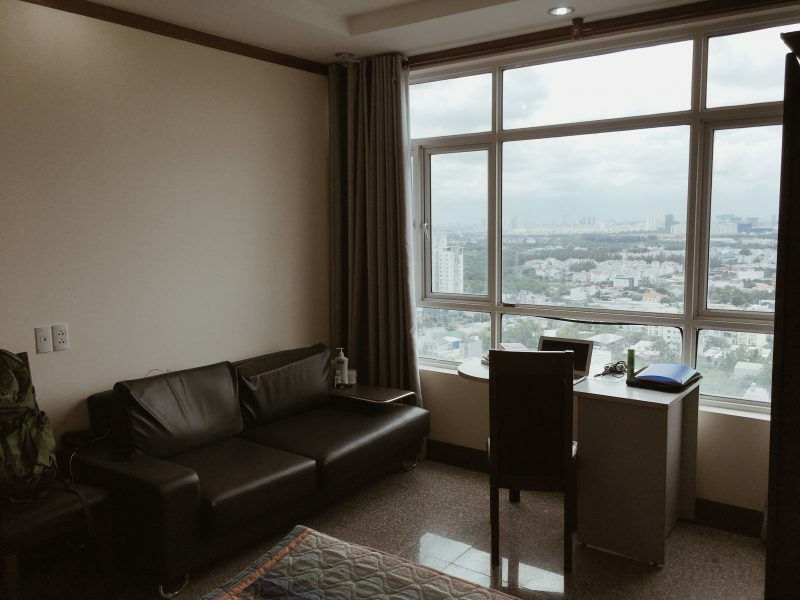 Since it is an apartment, it has 24/7 security, fire protection system, including strong and stable internet connection. 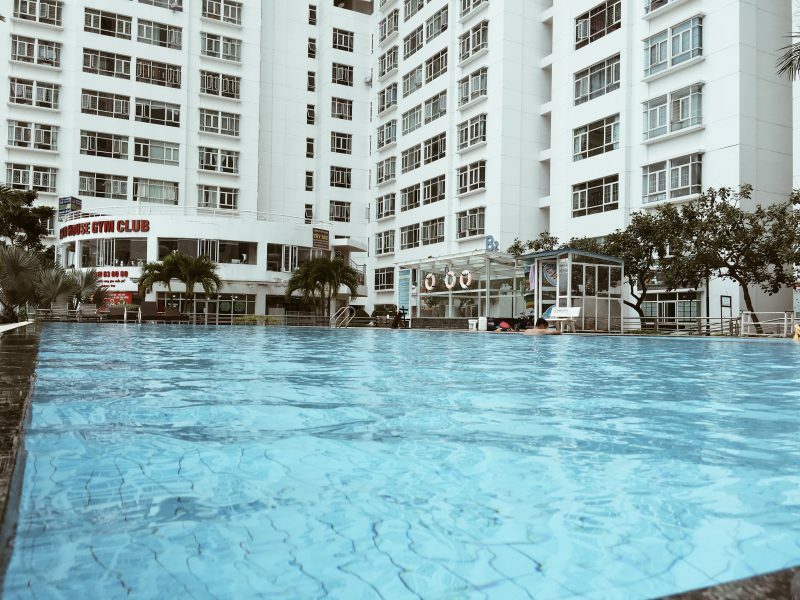 Besides, down the hall are supermarkets, spas, swimming pool, gym and coffee shops. 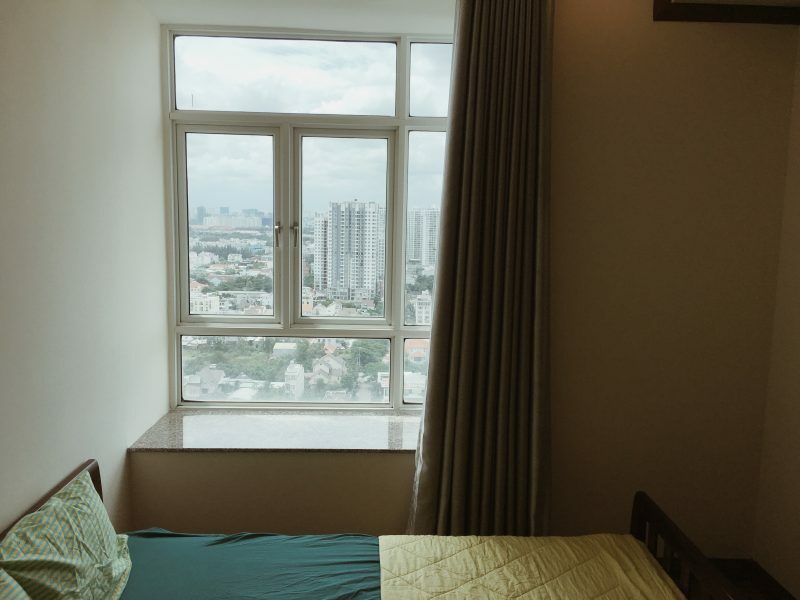 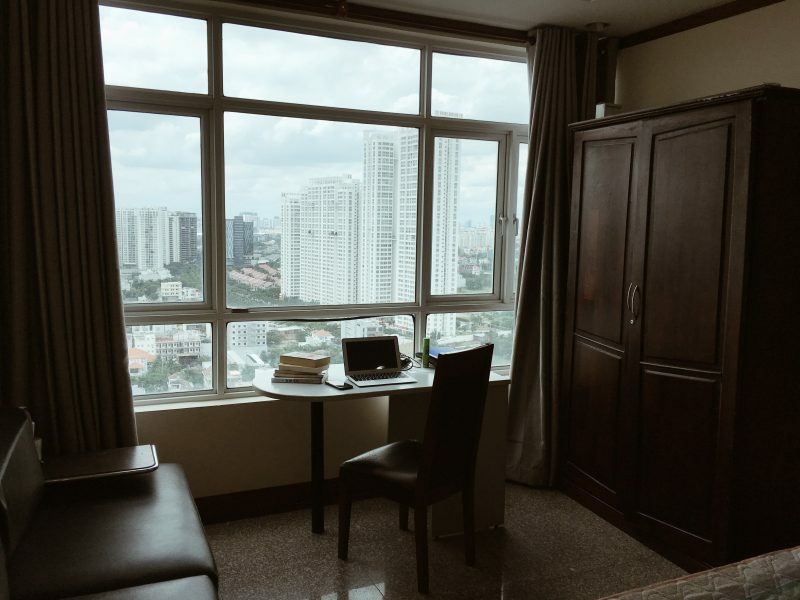 All rooms have a big window with full of natural light and overlook view of the city.